Can you imagine this winter strolling along the shore of the beach while a bright sun caresses your skin? Would you like to relax in the solarium of your new home while enjoying a delicious juice of freshly squeezed oranges? 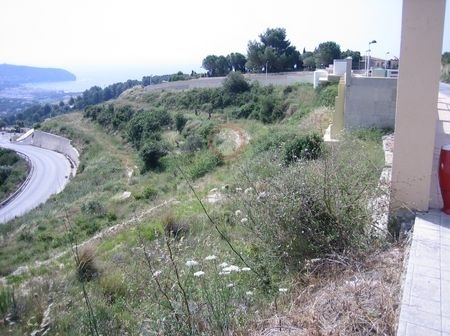 Now you have the chance to make your dreams come true by buying a property for sale in Moraira. Moraira is a small Spanish town. 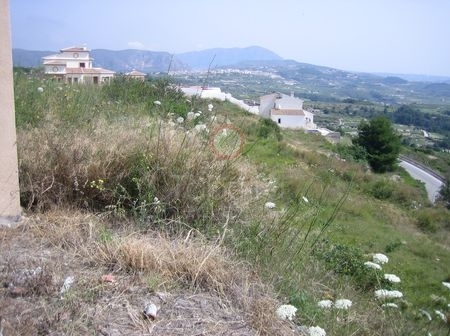 Its located in an exceptional point of the Costa Blanca North. It has wonderful beaches of turquoise blue sea and golden and soft sands. It also has spectacular corners of great beauty where you can find small sea coves ideal for bathing with the whole family. In addition to these idyllic beach landscapes, Moraira also has an agricultural valley area, ideal to live relaxed surrounded by nature, but only a few minutes from the sea. 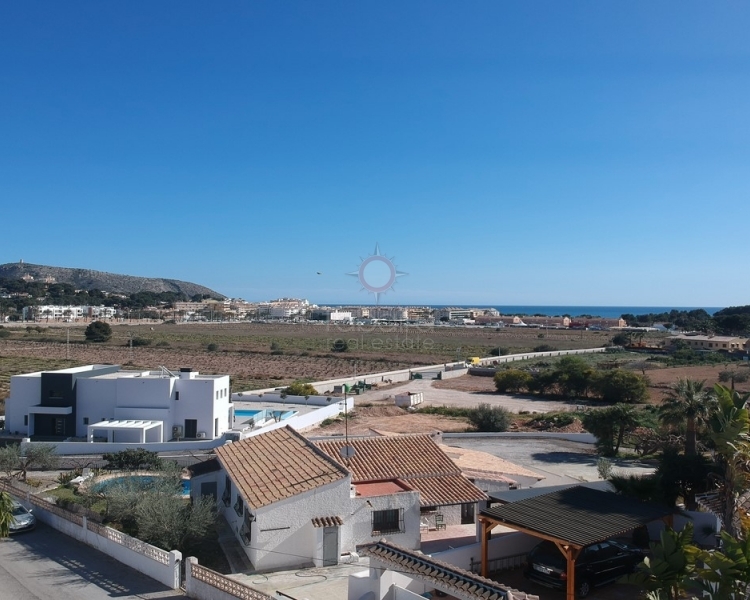 If you are tired of suffering from the cold and you want to live all year enjoying a bright sun that allows you to walk through unrivaled Mediterranean beaches, then we suggest you buy a property for sale in Moraira. The wonderful climate of Moraira, where its mild and sunny winters allow you to do any kind of outdoor activity, is ideal to lead a healthy lifestyle. For lovers of hiking or biking, in the surroundings of Moraira you can discover endless fantastic and dreamy landscapes. Through its hiking trails, perfectly marked, you can meet and collect information on the flora and fauna of the region. Enthusiasts of photography have a large number of possibilities to capture these beautiful corners of the Costa Blanca. Having a great lack of rain and having a bright sun more than three hundred days a year, practically throughout the year you can relax on the golden and soft sands of the beach while listening to the murmur of the waves of the sea. In Moraira you have marvelous sea coves with calm and temperate waters ideal for spending a beautiful day at the beach with family and friends. The beaches are very well equipped with all the necessary services to make your stay in them comfortable and pleasant. It has rental of hammocks and parasols, surveillance and lifeguard service, wooden walkways to access the beach and beach bars or kiosks where you can have a drink or an ice cream. 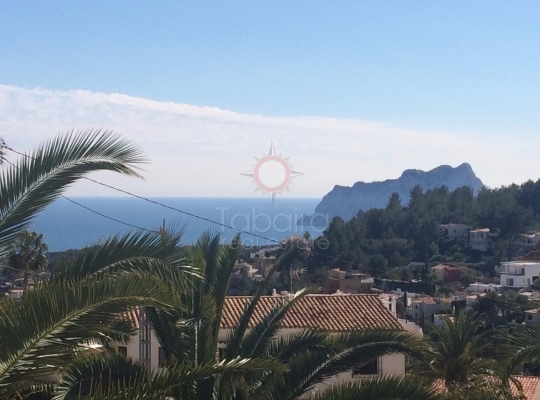 If you love to enjoy the sea and the possibilities of leisure and sport that it offers, we suggest you buy a property for sale in Moraira. The coast of Moraira is ideal for sea lovers. It has several marinas, such as the Nautical Club of Moraira or the Nautical Club of Arnella, where you can hire the mooring of your yacht, rent a boat, make beautiful kayak trips or fantastic underwater routes. Can you imagine yourself having fun with a hydro-skate in the calm and transparent waters of the beach "El Portet"? o Would you like to entertain yourself with a jet ski on the beach "L'Ampolla"? In addition, on the promenades of these beaches you will find a great variety of establishments dedicated to leisure and entertainment, such as live music venues, restaurants, coffee shops, gift shops, etc. Leisure and fun is not exclusive of culture and heritage. 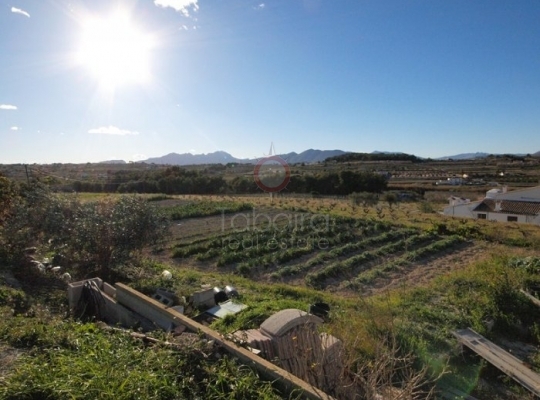 If you choose a property for sale in Moraira you will discover a wide cultural and gastronomic offer. In Moraira, an exquisite sweet liqueur is made from the grapes of the Muscatel variety grown in the valley. This liquor, which is called Mistela, is made in the region since Roman times. On the other hand, in the many restaurants in the area, you can taste the exquisite cuisine of the place, where their dishes are made with fresh fish that arrives daily at its fish market and that in a few hours is distributed by the main Spanish markets. Six kilometers from this town rich in natural, historical, artistic and monumental heritage is the spectacular Teulada Auditorium, where you can choose from its varied annual program. If you prefer to live somewhat away from the bustle of the beach, you can make a healthy living by buying a property for sale in Moraira. 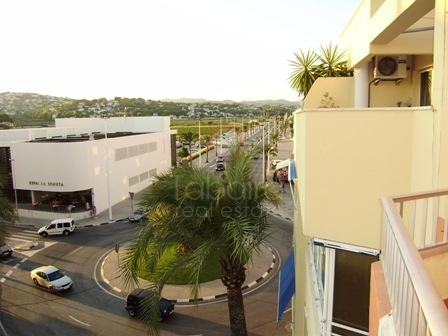 Due to the great advantages that Moraira offers us, in the surroundings of the town there have been built important urbanizations where you will find luxurious homes in a beautiful residential environment and a select neighborhood. Its agricultural valley, which is the representation of the traditional agrarian landscape of the municipality, has the Declaration of Protected Landscape. In this environment you can find birds like the azo eagler Bonelli's, kestrels or owlets. 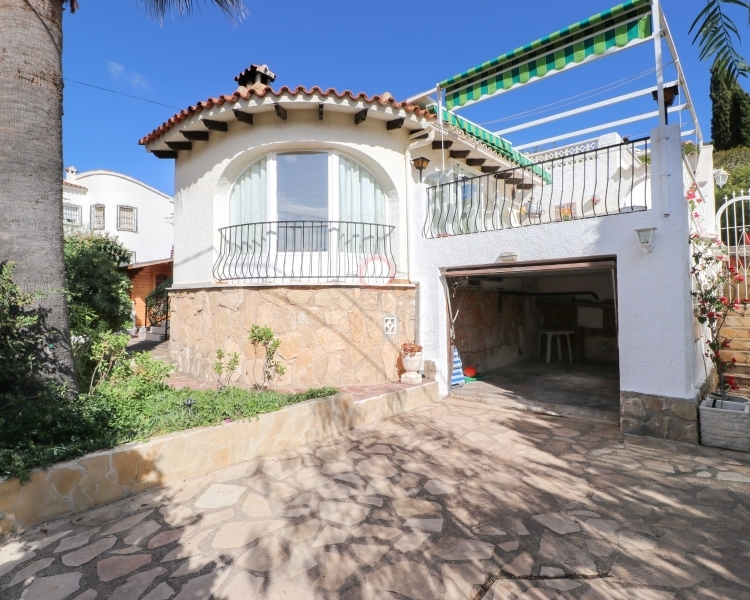 Contact us and we will inform you extensively about all the details you need to know to buy a property for sale in Moraira. 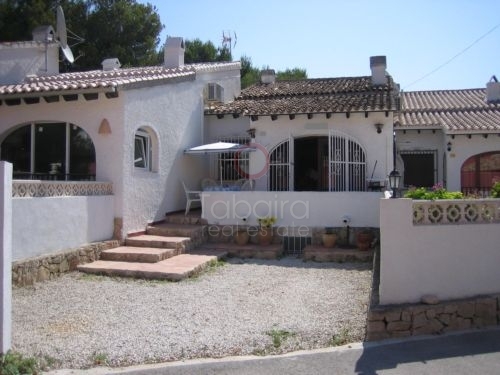 We have a wide range of properties for sale in Moraira. We offer luxurious villas with incredible sea views, beautiful apartments on the beachfront, bungalows with community developments or plots for you to build your ideal home. If you subscribe to our newletter we will keep you informed periodically of all our news. We are a real estate agency with a long professional career. Our main objective is that the purchase of your new home in Spain is a comfortable and rewarding experience. We have an expert team of multilingual agents that will provide you with all the necessary procedures in the process of buying and selling a home. If you wish, we will advise you on currency exchange, insurance contracting, opening a bank account in Spain or applying for the NIE. We also have trusted professionals if you need to make some kind of reform in your new home. If you want to know more about us you can follow us on social networks and you will know our activity. Visit us personally at our offices located at Calle Iglesia, 4 - 03724 Moraira (Alicante) Spain.